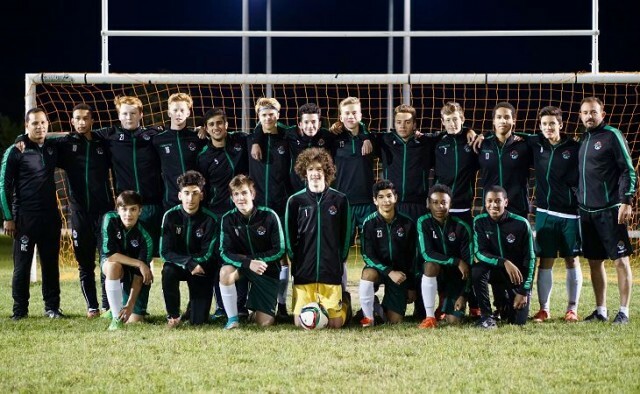 Oshawa Turul Falcons 2001 (U16) Boys had an undefeated season. They won their league scoring 87 goals in 15 games and only allowing 10. As a result of their success the team will play in the CSL next year. They also won the league cup defeating Whitby in the finals 3-0. The boys awesome season was lead by Coach Steve Ormonde and Coach Ron Chung.